Agriculture sector is the backbone of most of the African economies, providing about 60% of all employment. However, during the last decade, agricultural production has not kept pace with population growth. Consequently, more than 200 million people are malnourished in Africa, with 194 million of these people living in Sub Saharan Africa (SSA). Therefore, development of the agricultural sector in Africa is central to combating hunger, reducing poverty, and achieving economic growth. FAO estimates that for the next 30 years, 75% of the projected growth in crop production in SSA could come in the form of crop yield increases (62%) and higher crop intensities (13%), with arable land expansion accounting for the remaining 25%. However, this cannot be achieved without ensuring a substantial land and water development. Most irrigated areas depend on groundwater or run-off-river pumping systems. Transportation of water from main streams to farmer fields is the major bottle neck for smallholder farmers in improving their agricultural productivity. Thus choosing low cost and effective irrigation delivery systems and irrigation application technologies are the ways to improve agricultural productivity and farm incomes. 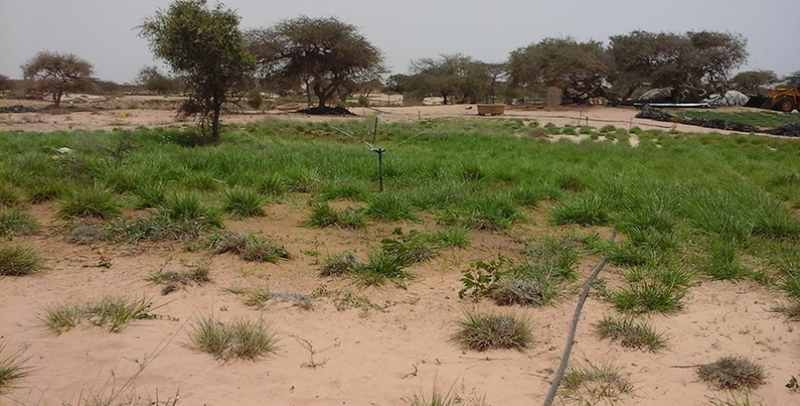 To expand low cost and water efficient irrigation technologies and addressing related constraints and limitations for large scale adoption by smallholder farmers in the Sub-Saharan Africa covering mainly four countries; Burkina Faso, Niger, Mali, and Senegal. 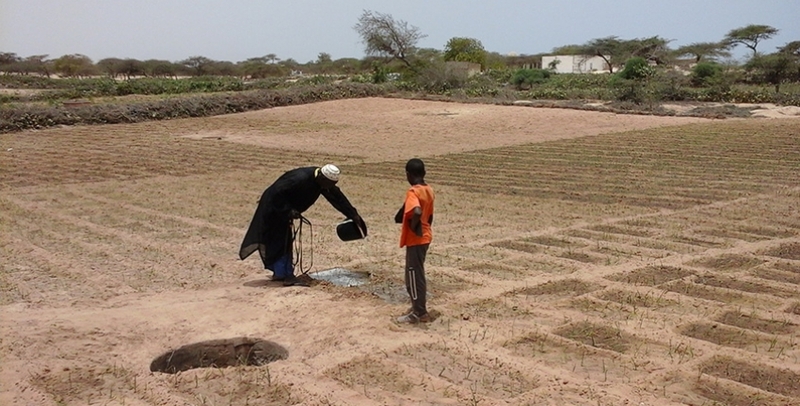 These countries have the largest potential for small scale irrigation investments. 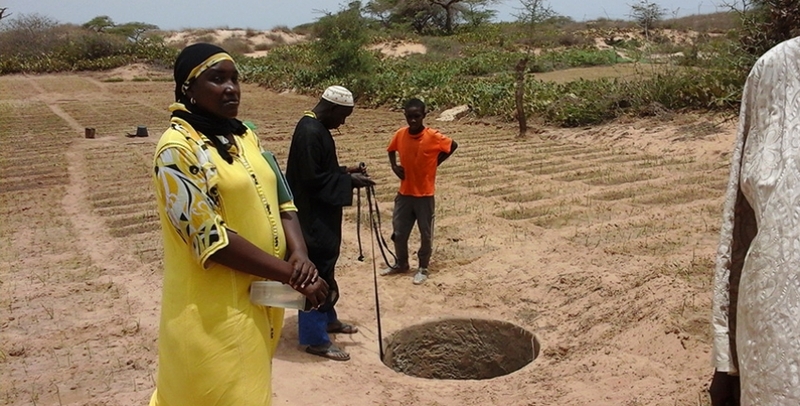 The major objective of this project is to scale up appropriate and tested small-scale irrigation technologies and introduce on-farm water management practices to smallholder farmers in SSA to increase agricultural productivity and food security. 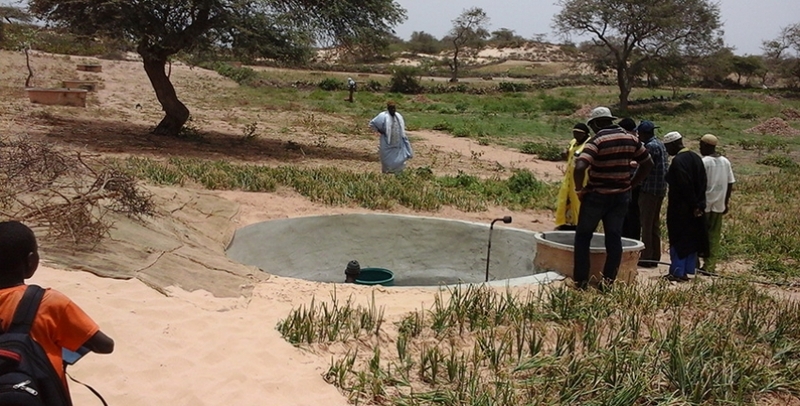 The project also focuses on employing solar systems as a sustainable source of energy for operating irrigation pumps. Are net-houses the future of horticulture in the UAE? How we can achieve zero hunger by 2030?